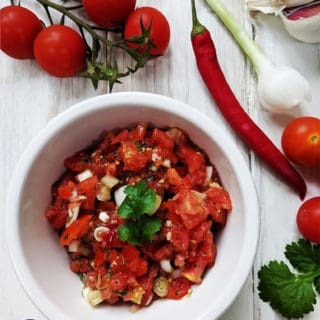 If you are looking for an easy salsa recipe that uses fresh tomatoes then you will love this recipe. It is a perfect, healthy condiment to Mexican dishes. 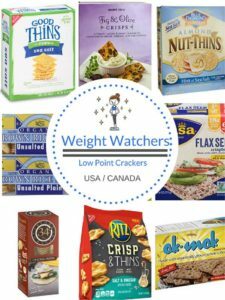 Or you can use it as a dip for low point crackers. 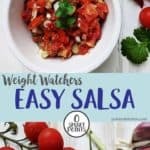 At zero SmartPoints per serving on Weight Watchers Freestyle / Flex plan, this salsa really is a great choice. 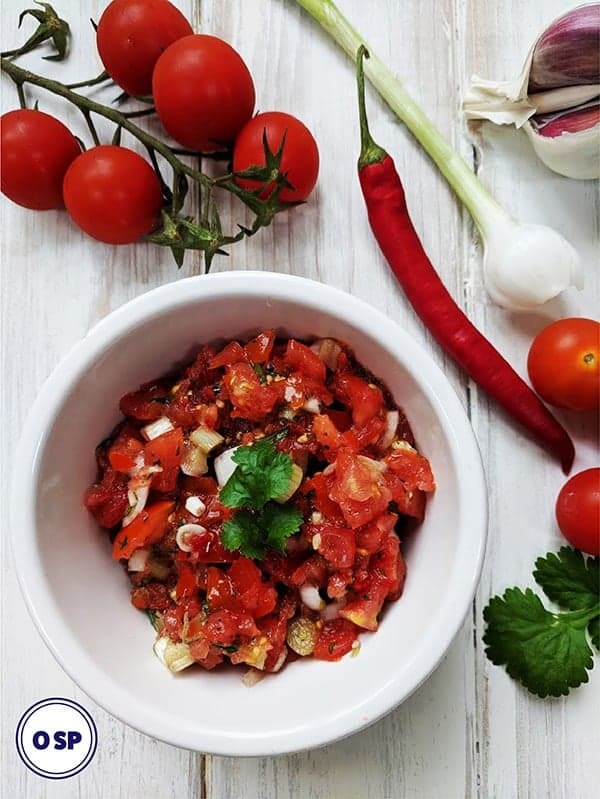 This salsa is packed full of healthy, fresh ingredients and what’s more it is really tasty! It is quick to make and lasts for up to 5 days if kept refrigerated. 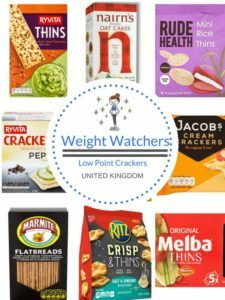 It makes a great accompaniment to Mexican style dishes such as Fajitas and Burritos. I used cherry tomatoes in this recipe (as I had a glut of them from my garden) but you could use plum tomatoes or something similar. 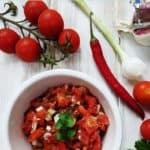 Just reduce the amount of tomatoes that you use! You want about 1 heaped cup of chopped tomatoes. Finely chop the tomatoes and scallions and mix together. Add the minced garlic and stir. Remove the seeds from the chili pepper and chop very finely before adding to the rest of the ingredients. Finely, add the chopped coriander and add salt and pepper to taste. Serve as a accompaniment to fajitas or as a dip with low point crackers. The salsa will keep in the fridge for up to 5 days.